In our four years of working in Lunéville, we have concentrated our efforts on outreach through evangelistic concerts, holiday events, discussion groups, church services, benevolence work, relational evangelism, Alpha trainings, prayer walking, Discovery Bible studies and children’s events. In addition to Lunéville, Matt also worked at the regional level, preaching, leading Bible studies, training lay preachers and doing evangelism in several other towns in the region (Toul and Verdun). The highlight has been the Discovery Group that meets every two weeks. It is a simple gathering in a home, where we try to live out Acts 2:42. 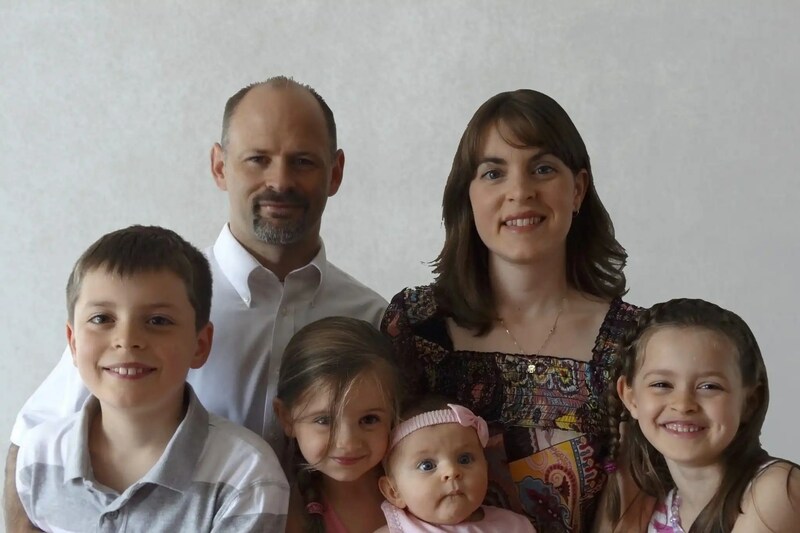 We began with two families and, when we were called to our new post in Brittany, we left four to five families who are now participating in the local church and reaching out to their family and friends. In September 2015, the National Director of Missions and Evangelism approached us and asked if we would consider moving to Brittany in June of 2016, when the mandate in Lunéville was completed. The charge would again be church planting and evangelism. After a period of prayer, we met with Regional Council in December 2015 to learn more about the project. We shared our experiences in Lunéville and our vision for church planting and evangelism. That day they voted unanimously to call us to lead this project. In August of 2016 we moved to Pontivy, a centrally located town in Brittany. The new project focuses on planting churches in Pontivy and the surrounding towns. Brittany is a region that has few churches, but has many town and villages between 500-15,000 people. We will be living and working in Pontivy to plant a church, but also working in the towns and villages in the surrounding area to see other home churches and Discovery Groups spring up. Matt will spend several days each week traveling, doing evangelism, looking for people of peace and training those Christians who are scattered through out the area. The other days Matt will be doing the same in Pontivy. In addition to these activities, we will continue to develop training materials to teach church planting and disciple making. Matt is working with the national leader of Alpha Classic in France to offer an After Alpha course, which will follow Alpha and train new believers in the basics of following Christ and reaching out to their friends and neighbors. Matt has also offered to come alongside the existing Alpha groups to teach and train them to continue living out the faith in community.